Rhyno’s Landscaping prides itself on its team of hard-working individuals who are dedicated to providing customer satisfaction in and around the Halifax area. Our professionals work hard to remain at the top of our industry, and have a sense of pride from making each project meaningful. The completion of every landscaping job is a reward. Our business is landscaping, but “attention to detail” is our hallmark. With the upcoming season, we are looking to expand our team of dependable individuals. Landscaping jobs can be challenging, but it is rewarding when we help our customers reach their goals of creating beautiful landscapes. 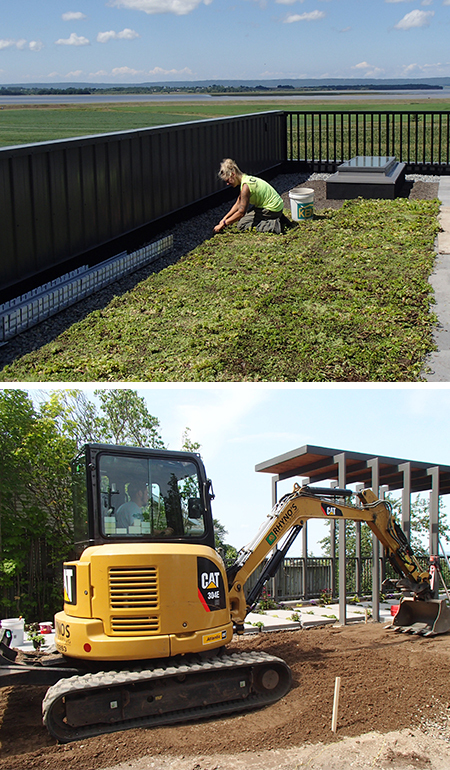 If you thrive on learning new skills in a physical, hands-on job setting and are seeking a results-oriented career, please send your resume to info@rhynoslandscaping.ca.